I had an odd realisation today. I’ve been a postgraduate student at the University of Glasgow for three years. As far as I was aware, I was one of a handful of people within the College of Arts working on disability studies. Then, at a meeting to organise a conference (‘Assembling Identities’, May 2013) I made a new acquaintance, and we discovered we’re both working on our PhDs within disability studies. Cue much animated discussion. On meeting for coffee, we discovered that we’d both completed our (overlapping) undergraduate degrees at St. Andrews, studied many of the same courses, and started PhDs at the University of Glasgow, each working on Disability Studies in relative isolation. Given that our relevant departments (English Lit. and Creative Writing) share not only a School but a building, it seemed bizarre that we’d managed to avoid crossing paths in the last few years. This led to the thought – we can’t be the only people in this situation, especially as people come to disability studies from a wide variety of subject backgrounds. If this is the case within UoG, how much more difficult is it to locate people working on similar topics and areas in different universities and in other parts of the country? 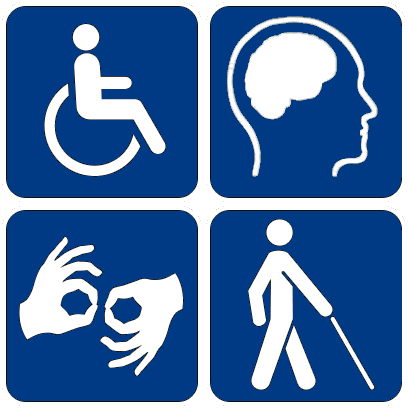 The hope is that this blog can be a way of networking with other people working on disability studies and the medical humanities in the UK, and provide a forum for people to bounce ideas off each other and find out what is currently being researched and talked about. In the interests of starting this off – I’m Hannah, and I’m researching the representation of autism in contemporary literature and film. My most recent chapter involves investigating the prevalence and role of the medicalised preface in autobiographical writing by people with autism, which is currently less of an ‘investigation’ and more of a rant. I’m working on it. If anyone has any overlap or interest in this area I’d be delighted to trade references and opinions.